Full of history, Antigua is a dream for boaters and historians alike: check out Nelson's Dockyard, Falmouth Harbour, the Museum of Antigua and Barbuda, and take a boat trip to nearby Fort James. 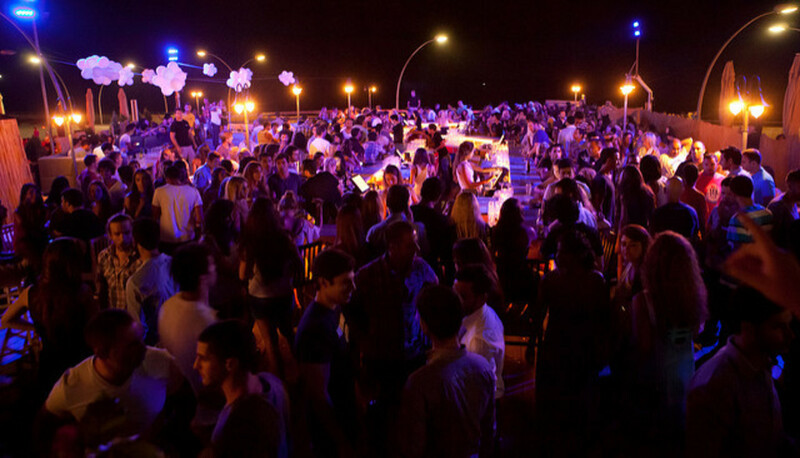 From disco and jazz clubs to beach side bars and casinos, there is something for everyone when the sun goes down. If you want to party like a local, head to Shirley Heights Lookout, a barbecue joint that turns into a reggae club after dark. Eat some ribs, enjoy some local music, and be sure to stay after 7 p.m. That’s when the tourists are known to vanish and the real local scene picks up. The restaurant also doubles as an art gallery, and you can check out some amazing local crafts while you’re there. 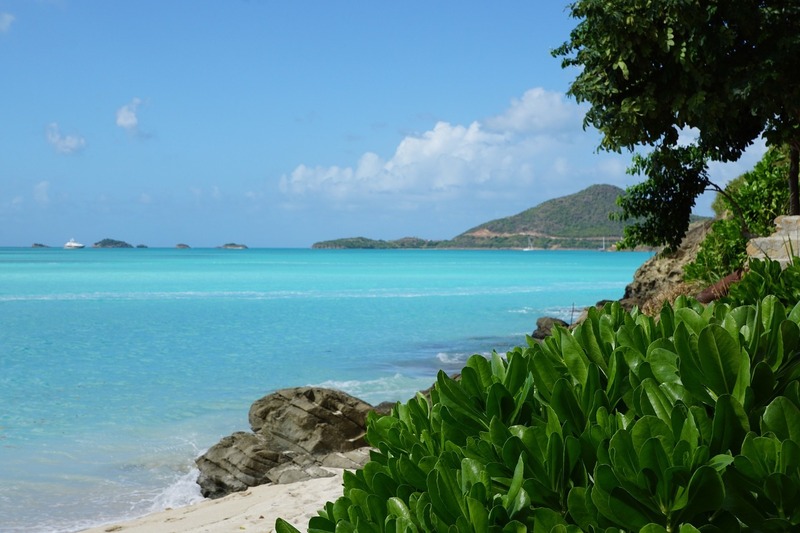 Antigua is home to many tiny islets and natural anchorage spots where you can explore to your heart’s content. Many of these areas haven’t even been explored fully by the locals, so you really get a chance to be a true adventurer. Sailing is popular in this area, but so are luxury yachts. You’ll want to check out Barbuda, the largely underdeveloped sister island with famous pink beaches! 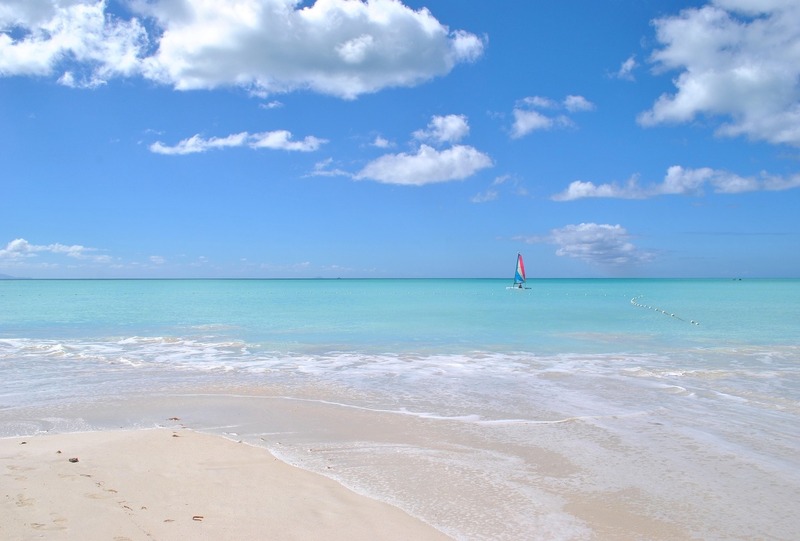 Other activities on the water include snorkeling and windsurfing, both popular ways to enjoy the beautiful oceans of Antigua. There are more than two dozen shopping centers to choose from, where you can purchase duty-free goods to your heart’s content. One major draw for art lovers is the area’s distinct and thriving ceramic community. Local artists create beautiful pieces that end up in the homes and galleries of the wealthy around the world. If you are a history buff, you’ll want to check out Nelson’s Dockyard, a functioning dockyard – the only one in the world from the Georgian era still in use today. The lighthouse is beautiful, and anyone who loves nautical adventure stories will love the tale that the museum reveals. There are tons of little beachfront joints where you can fill up before you head back out to the water. Ana’s On the Beach is one famous establishment, where billowy white curtains protect diners from the elements, and the bar is always serving up signature cocktails. This is a more elegant version of the beach shack, with a graceful menu full of fusion cuisine. You also can’t miss a trip to Shirley Heights Lookout! 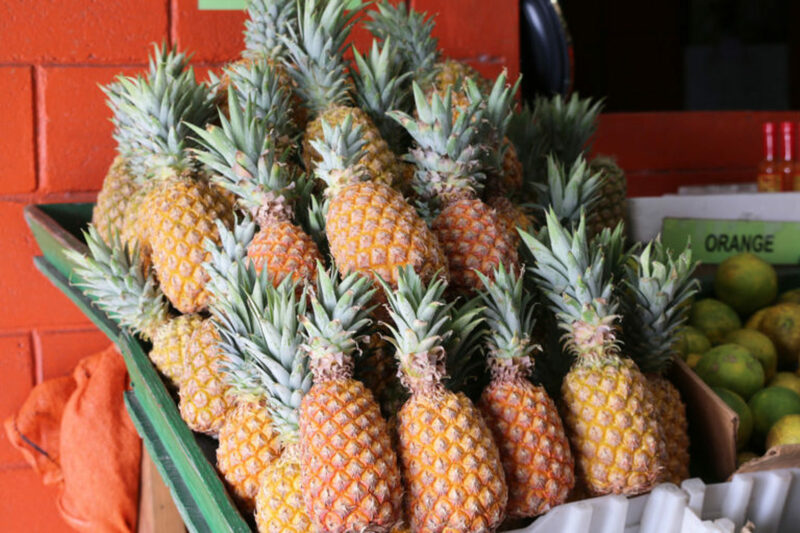 This local hotspot serves delicious Caribbean food during the day, and live music at night. Indigenous food and a fun atmosphere make this a spot that residents love after dark, so be sure to stick around to join in. You can also grab lunch and more at beach side bars like Indigo On the Beach and many others.